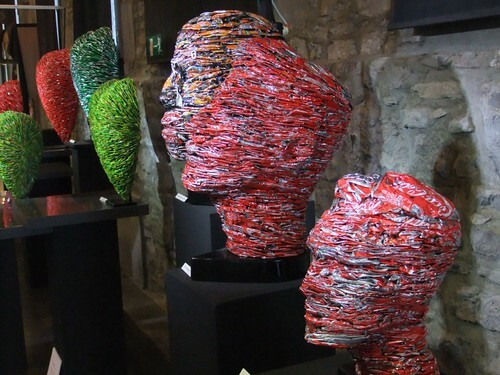 Sculptures by Alfredo Longo made from aluminium cans, exposed in the Ancienne Halle aux Viandes de Liège. 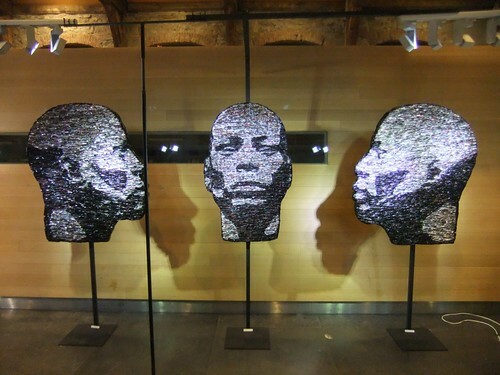 I normally dislike art with a message but these are actually quite nice. I like these - thanks for showing.